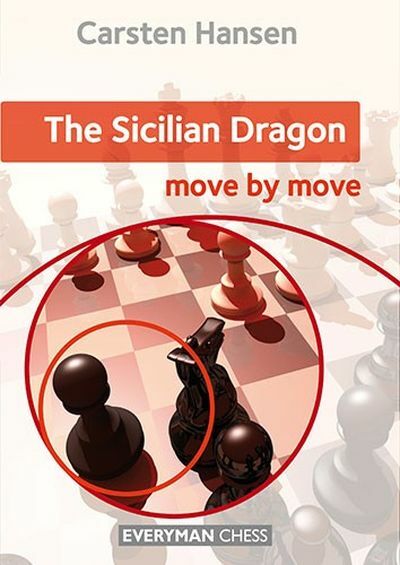 In the second volume of my “Chess Middlegame Strategies” series I have decided to focus on this connection between the opening and the middlegame. 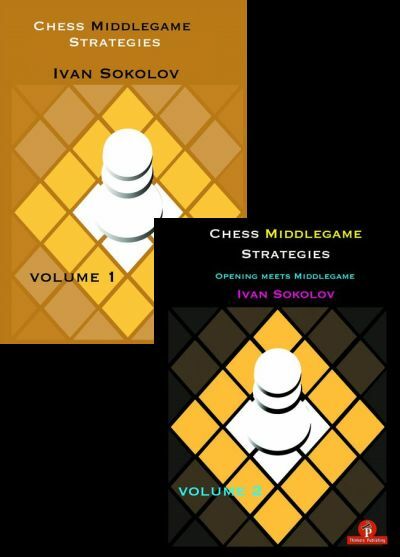 I have selected different themes from popular openings and examined the resulting middlegames, trying to off er a sort of user manual to guide readers through these middlegames. 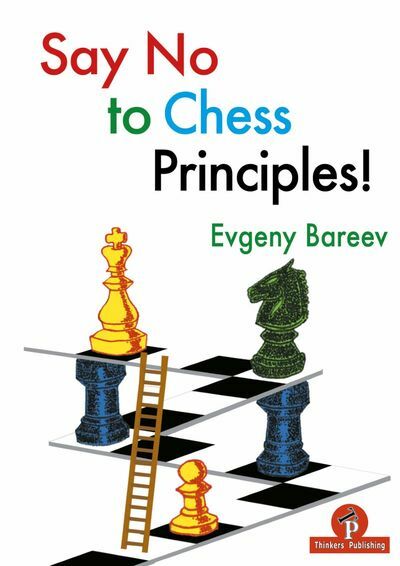 I have also offered some ideas on the theory of the different openings. 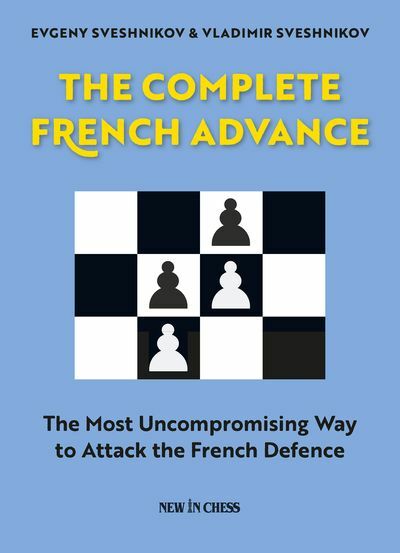 The 30 games in this book cover a wide range of different middlegame types, so I hope there is something for everyone and that studying this book will enhance readers’ understanding of middlegame strategies.